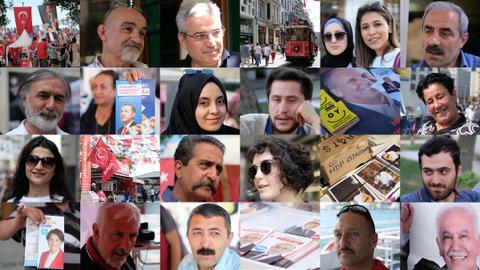 What do the polls say for Turkey's elections? 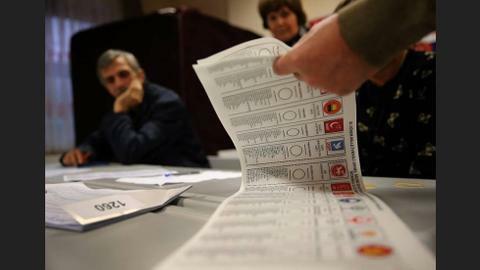 What was the Kurds' decision in Turkey's elections? 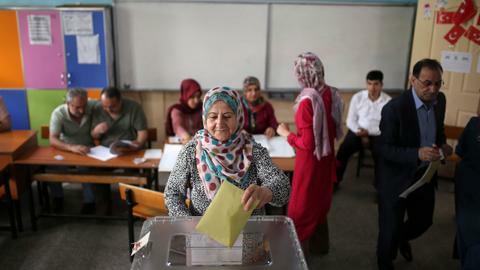 An early presidential and parliamentary election process in Turkey began after President Recep Tayyip Erdogan announced June 24, as the snap election date on Wednesday. He said he answered calls from the opposition Nationalist Movement Party (MHP), a political party the Justice and Development (AK) Party formed an electoral alliance with. The MHP leader Devlet Bahceli’s call on Tuesday was for August 26. But when the two leaders met the next day, they decided to hold the elections earlier, in around two months time. We asked why they agreed on June for the election date when there are only 66 days left. “August 26 is right after the Feast of Sacrifice [Holy festival for Muslims], and also many Turkish voters will be in Saudi Arabia for the Hajj pilgrimage. 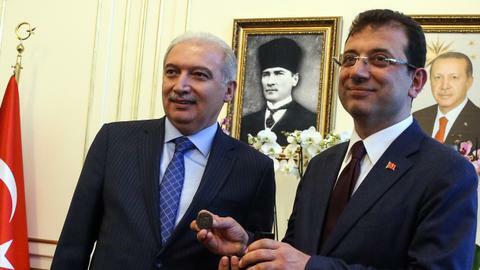 Therefore, we decided June 24 was the best call for the election date,” said Bulent Turan, the deputy chairman of the AK Party. He didn’t give any details on why the best call was June 24. The university entrance exam was planned for June 24, but after the announcement of snap elections, it has been postponed to June 30. Turan says that two months are enough to prepare for the elections, so they thought it was unnecessary to wait. The main opposition party, Republican People's Party (CHP), has already said they are ready for the elections, no matter when it is held. But, “the government is afraid of something,” according to Haluk Koc, an MP for the CHP, who talked to TRT World. A state of emergency was imposed right after the coup attempt in Turkey on July 15, 2016. The parliament has extended the state of emergency for another three-month period last week, which will be applied until mid-July. According to AK Party’s Turan, the state of emergency has nothing to do with the elections. Can IYIParty run in the elections? AK Party’s ally, MHP faced a division last year, some deputies from the party were separated and created a new party: the IYI Party. 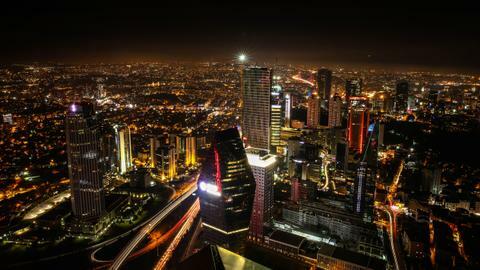 According to Turkish laws, a political party is eligible to run in the elections only if it has at least 20 seats in parliament, or if it has completed the establishment of its governances in at least half of the cities—there are 81 cities in Turkey—in the country and has held its general congress six months before the elections. IYI Party leader, Meral Aksener, says her party is eligible to run in the elections, since they held their congress on December 10, 2017. 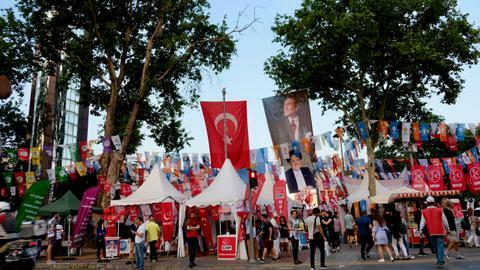 Turkey’s Supreme Electoral Council is expected in the coming weeks to decide if the party has completed the governance process in 41 cities and later to announce the list of political parties that are eligible to run in the elections. 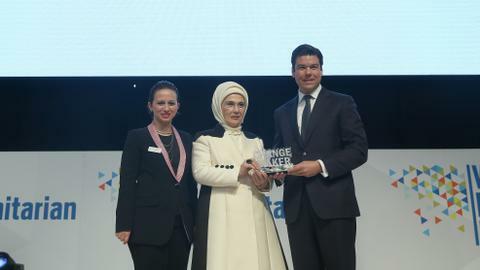 Even if the IYI Party doesn't run in the parliamentary elections, Aksener is able to declare her candidacy for the presidential elections, if she receives 100,000 signatures from her supporters. The head of the Constitution Committee in the parliament, Mustafa Sentop, an AK Party deputy, said the Supreme Electoral Council would decide if the IYI Party and its leader can run in the elections. The governing AK Party has 316, the CHP has 131, the MHP has 36 and the IYI Party has 5 seats in the parliament. The HDP, on the other hand, used to have 50 deputies but now it’s 39. Some of those 39 deputies of the HDP, including two former co-chairs, were detained over accusations of having links to the PKK. 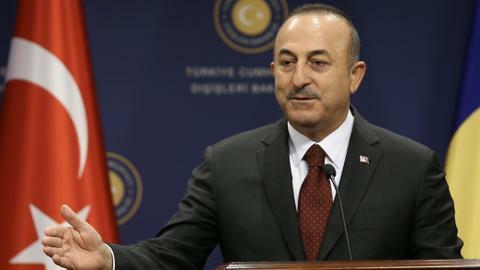 The PKK has been designated a terror group by Turkey, the US and the EU. The group has been fighting the Turkish state for more than 30 years, causing the deaths of more than 40,000 people, including civilians. The bill on the snap elections passed in the parliament on Friday with 386 votes. The Turkish parliament has 550 seats, but in the upcoming snap elections, Turks will choose 600 deputies for the first time, according to the new regulations.